Broadstreet's Edgewood Place offers 2 bedroom pet friendly apartments in the historic area of Transcona, Winnipeg. 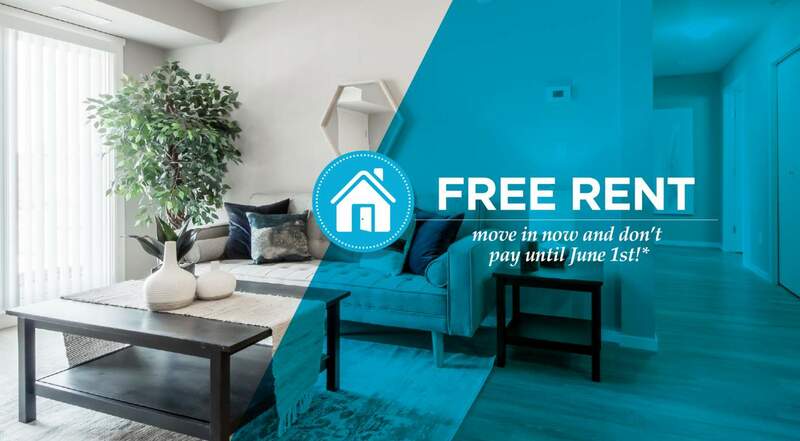 This modern apartment community sits close to numerous grocery stores and shopping centres like Kildonan Place Mall and Costco, as well as excellent local schools. It offers access to Regent Ave, Lagimodiere Blvd, and the Perimeter Highway making for an easy commute to downtown Winnipeg. At this fantastic location, you can experience the convenience of having a flexible lease, 24/7 client care, and on-site maintenance. Living here makes life easy for you and your pet to enjoy the outdoors, with the Kilcona Off-Leash Dog Park at Kilcona Regional Park just 15 minutes away. At Edgewood Place, you can take part in some of the best apartment-style living in Winnipeg and enjoy an abundance of nearby amenities.